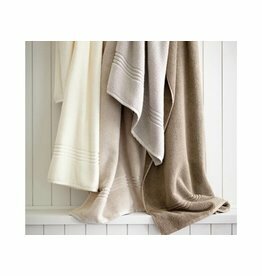 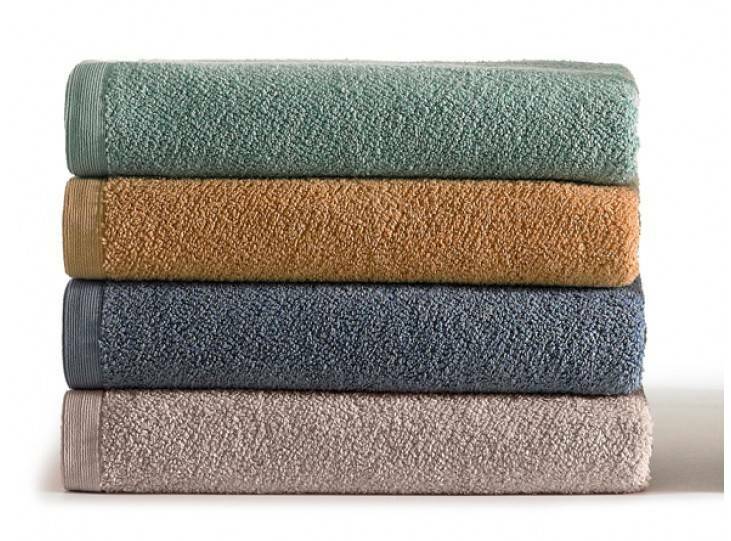 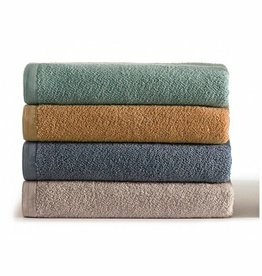 Peacock Alley's signature towel that is anything but basic. 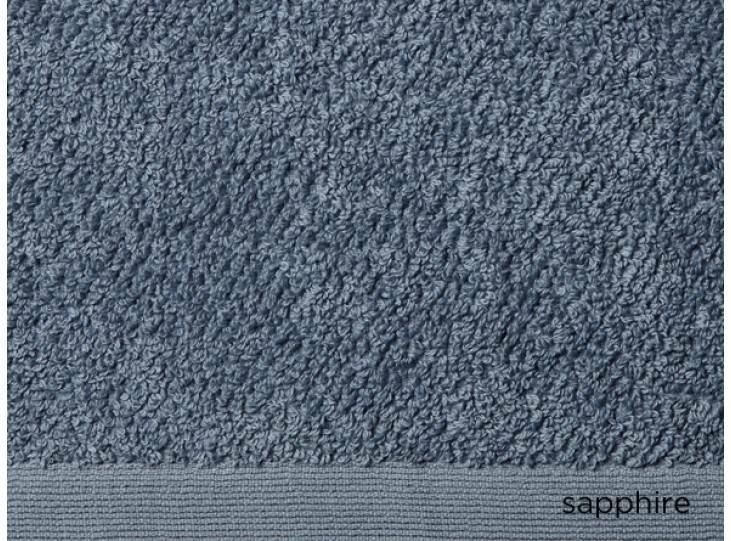 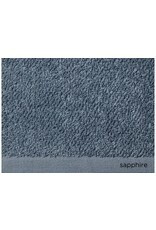 It's granite weave with a ruched stripe border is thoroughly modern in its simplicity. 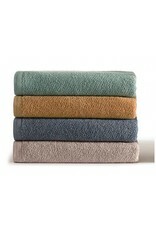 Ever-absorbent with a bit of 'scruff' to smooth your skin. 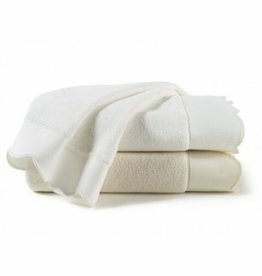 Jubilee is 100% long staple cotton.